Deals, discounts and promotions on the best hotels in the town of Siem Reap. 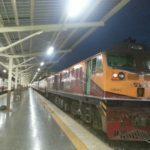 The complete 2019 Guide to train times and tickets on all the most popular routes in Cambodia. Also read about travel by bus and ferry. 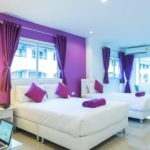 Read about all the best hotels closest to the major train stations throughout Cambodia.